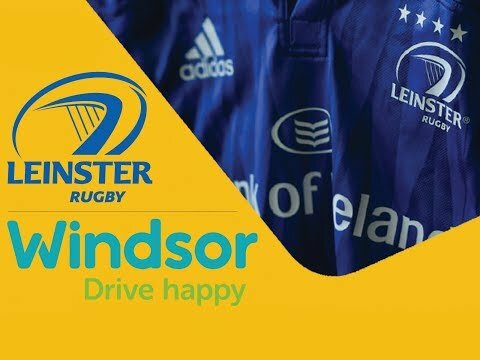 As Official Vehicle Suppliers to Leinster Rugby we have been supplying the squad, coaching and back room staff, with vehicles for over 5 years. Following on from their epic European Champions Cup win in Bilbao in May of last year, becoming only the second team in history to earn four European titles, Leinster capped their 2017/18 season off with more silverware, securing the first ever Guinness Pro14 title in a historic double, never before achieved by any Guinness Pro14 team. Throughout all of the above, it was Windsor supplied Nissans that transported them to every training session, every meeting and every celebration.